Introducing Jane – In the OT Spotlight! 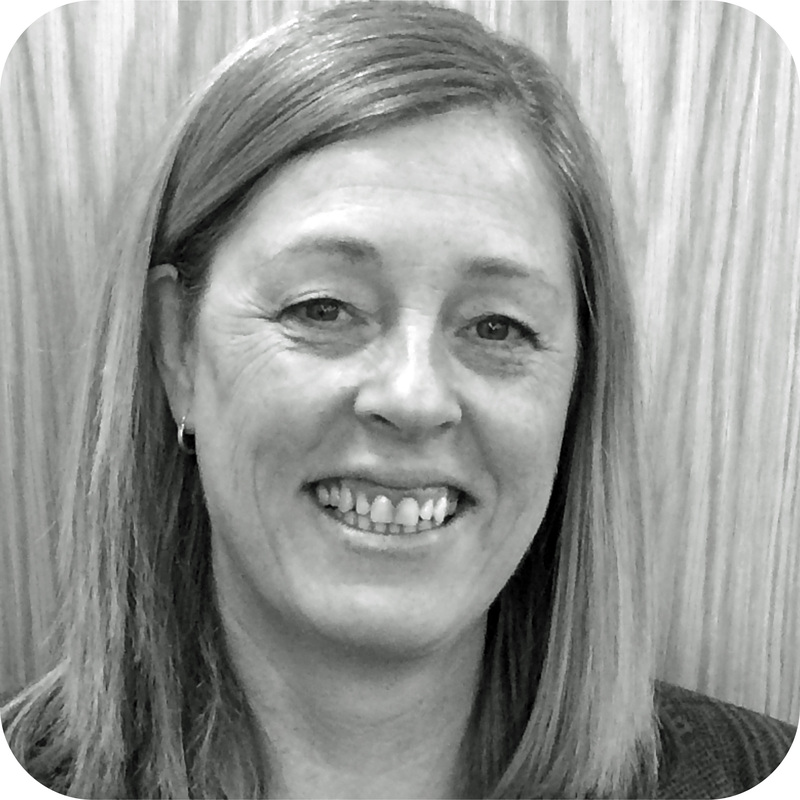 We are super proud to have Jane join ETS, she is an amazing Hand Therapist with more than 25 years’ experience. Jane is experienced working with clients of all ages with a wide variety of conditions, where needs are often complex and require great attention to detail. She has worked in a variety of clinical settings, as an independent practitioner, in the NHS, community and private practice and her specialties include splinting, wound care, oedema management, scar management, nerve re-education/desensitisation and exercise prescription. She is also an advanced/extended scope practitioner in Acupuncture and Kinesio taping as well as physiotherapy mobilisation techniques. She has worked within trauma and orthopaedics; burns and plastics, oncology, HIV/AIDS and specialist centres treating clients with head injuries or clients who have acquired neurological conditions. In addition, she has extensive experience treating clients with upper limb injuries/conditions, peripheral nerve injuries and rheumatological conditions. Jane works with clients within clinical settings, their home and their work environments, collaborating with families and employers to provide individualised rehabilitation programmes designed to maximise their independence and return to function.